The Edinburgh Villa Holiday House, October 2010. We currently have last minute availability at the garden flat, October 20th - 25th. The Quartermile apartment situated near the Royal Mile has from the 21st October available. 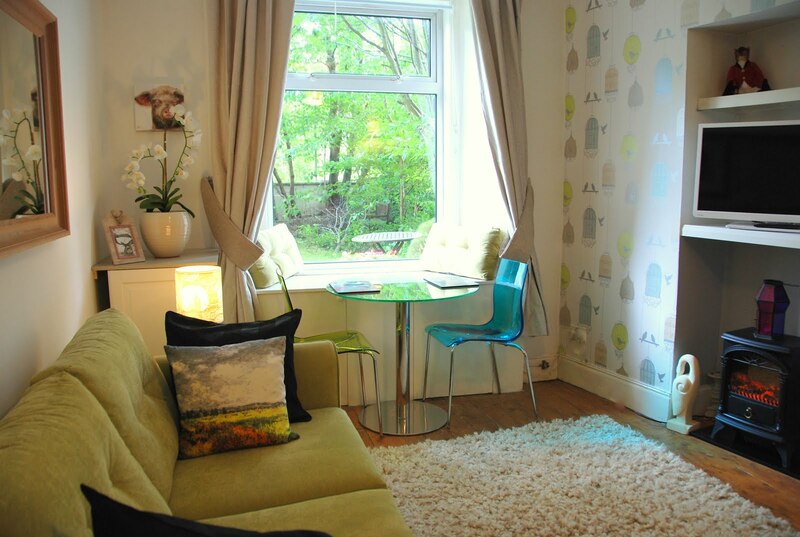 The Edinburgh Villa has a 3 night stay from October 17th available. Special reduced rates for these few remaining dates! For November bookings in Edinburgh we have some great weekly rates.